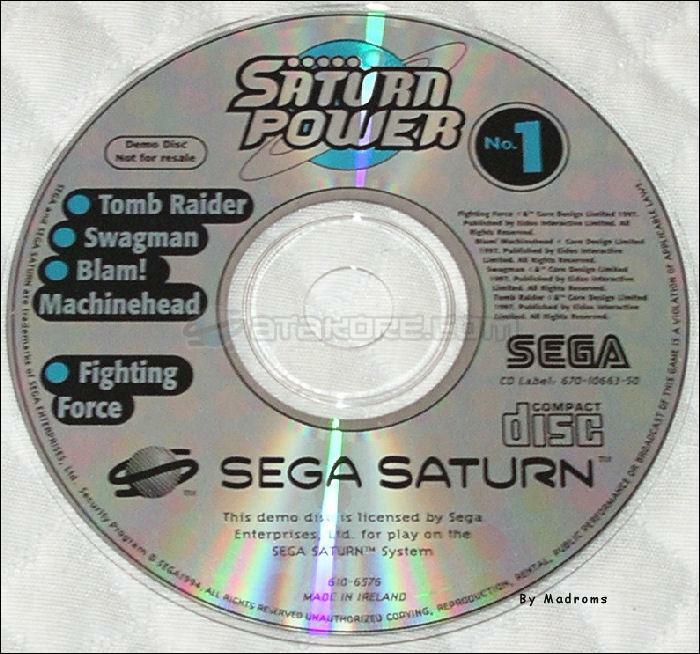 Saturn Power N°. 1 is a Compilation demo, published by SATURN POWER, which was released in Europe for the Sega Saturn. 3 Magazine - Front Cover ?? 4 Magazine - Back Cover ? ?